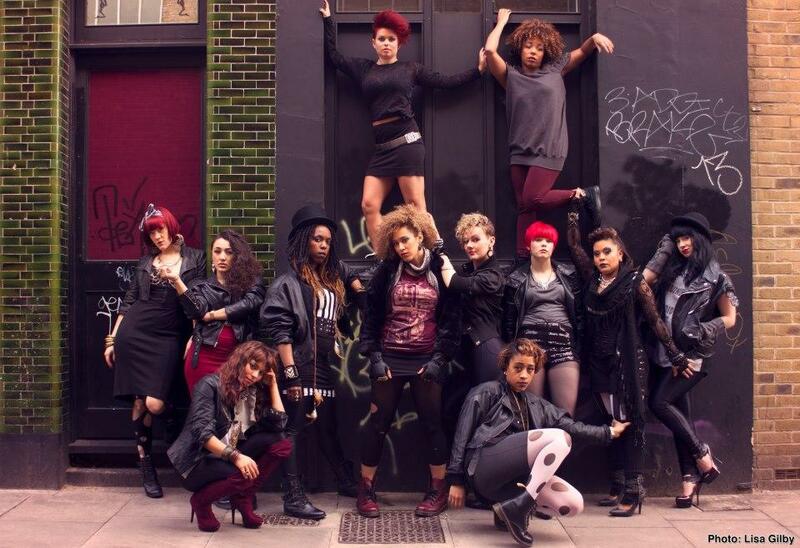 Boadicea was brought together by leading female artist Rhimes Lecointe (StreetDance 3D & Into The Hoods) to be a kink in what is known as this male orientated realm of Hip Hop/Street Dance. After their amazing performances on Sky 1s Got To Dance, they are now available to hire as corporate entertainment. If you want to book a female street dance act, these girls are at the top of their game and have a huge following all over the world. Hailing from Luxembourg to London, collectively they have had the opportunity to work with and share some great platforms alongside artists such as Lemar, Alexandra Burke, Jessie J, Rita Ora, Plan B and Stooshe. 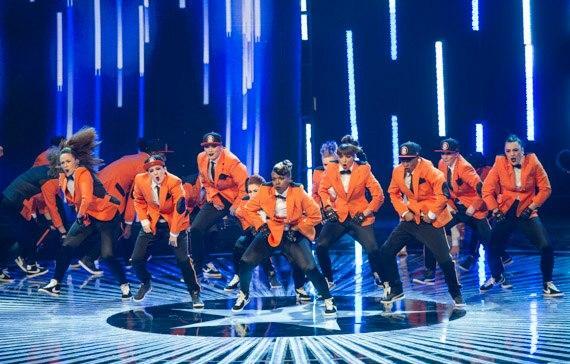 Set to do big things for the UK, they were the first and only dance crew voted Top 5 acts to have an opportunity to support Trey Songz and Neyo live in concert (2011). 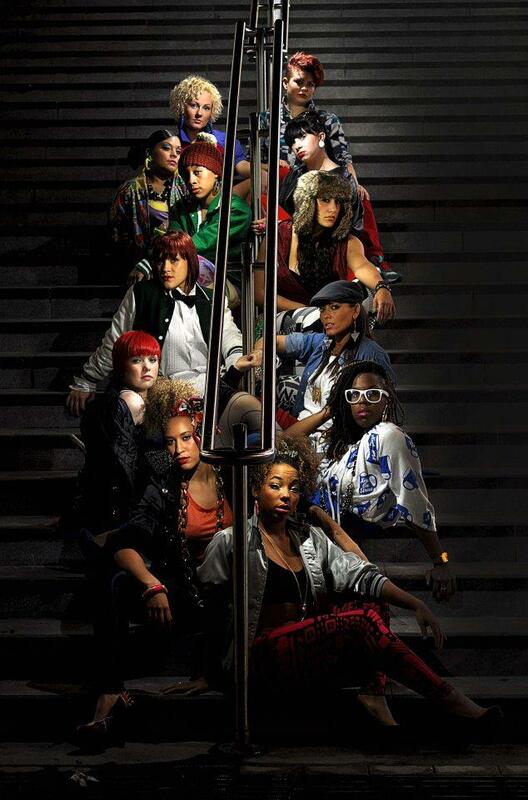 More recently, Boadicea made history by being the first and only female crew to reach the finals of Sky 1s Got to Dance, which took them on tour with the UK BGT stars Diversity Digitized (2012). They were also the London face of Ben & Jerrys Better Milk Campaign (2012). Not only are they dancers of all genres, they specialise in areas of circus movement, from fire to hoop to contortion and ring work. Their unique style replicates how warriors work together to fight as a crew to succeed. The ladies purposely work to combine this warrior style with fun, fashion and colour in a creative mix that reflects the best that females in UK entertainment have to offer. 2 x 1.5 minutes,1 x 3 minutes, 2 x 5 minutes, 2 x 8 minutes, 1 x 10 minutes,1 x 15 – 20 minutes. The girls will need an area of no less than 8 x 10 metres to perform. Please note that Boadicea can only perform on lino (they cant perform on carpet or wooden floors with splinters). Lino must be provided by the client (minimum size is 8m x 5m).